Get ready to search. Check out the description of what you need to find and get ready to go. You have limited time. Search intently, but do not take too long or time will run out. Play with others. See who is best, play against a friend or join the weekly tournaments. 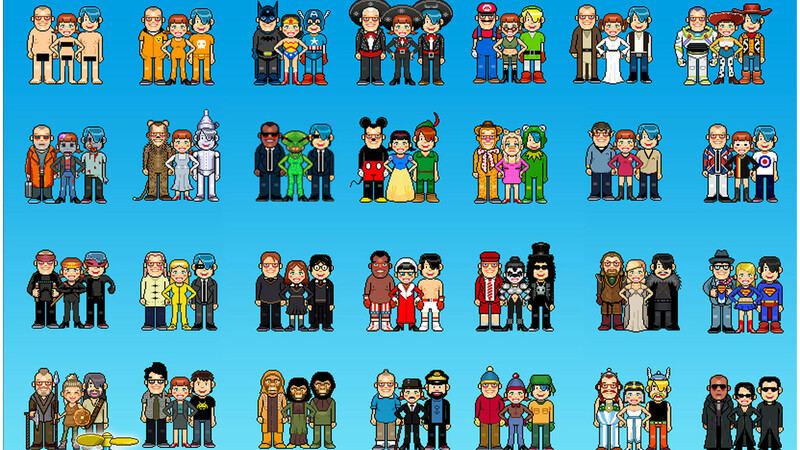 Where’s my geek? 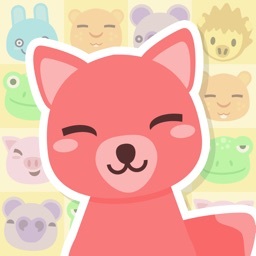 is a colorful, hidden object game with an upbeat theme. 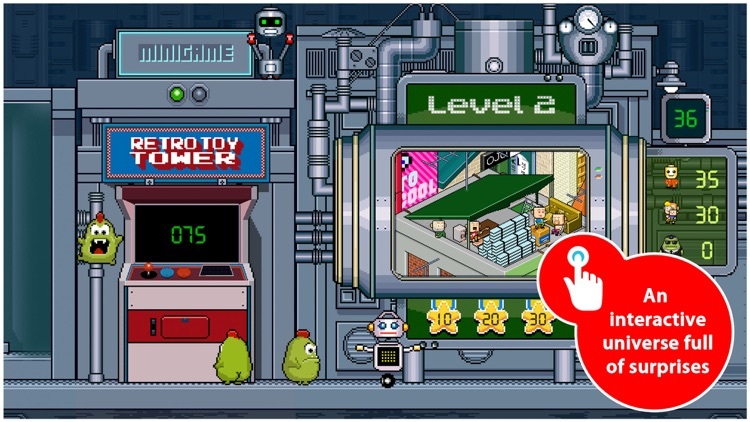 Search for each object to complete that level’s mission and move on. You do not have much time, so scan, pan, and zoom in on the crowded scene quickly. 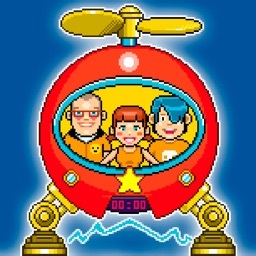 The game has vibrant graphics, enjoyable sound effects, and funky music. 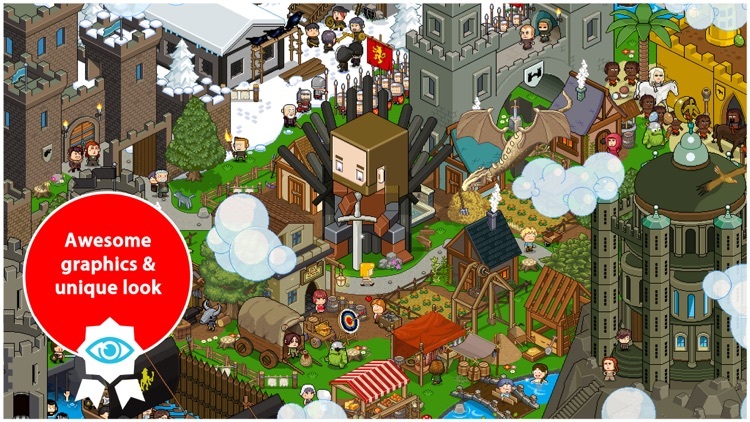 Finding the objects is challenging due to the packed scenes you are given and the time limit, but Where’s my geek? 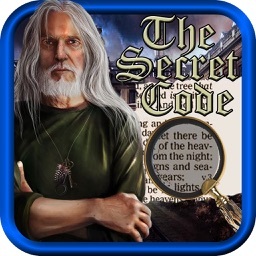 is a fun hidden object game. 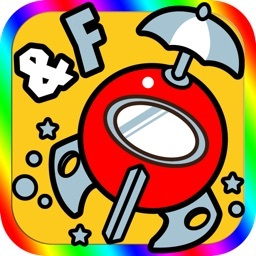 It is bubbly, energetic, and has an uplifting theme and story. If you enjoy this genre and like the simple stories rather than the lengthy dramatic ones, this is your game. 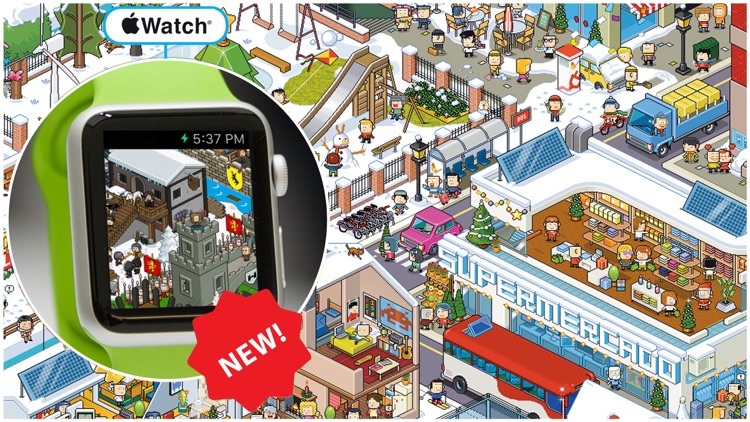 Apple Watch Best of 2015 - The definite game based on Time Geeks. 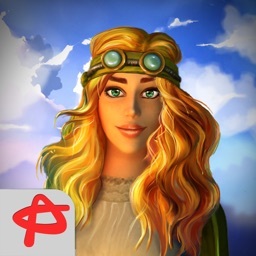 Considered by the experts as one of the most essential iOS games, beautiful, easy to play and enjoyable and defined by the players as the best seek & find game, taking this type of games to a new dimension. 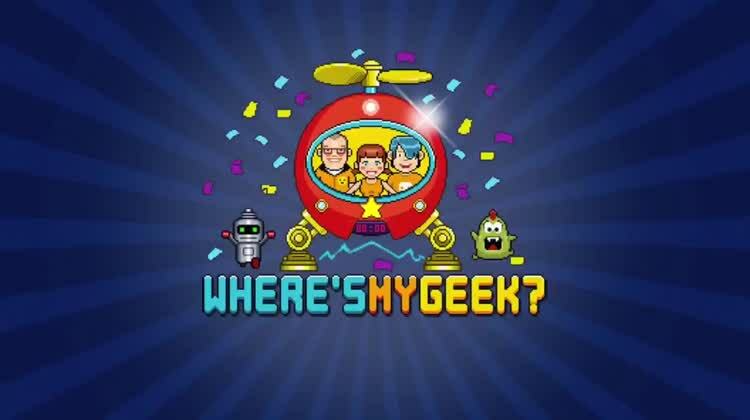 It is now back in grand style with “Where’s my geek?” exclusively for iOS. Have fun identifying parodies of celebrities, discovering fully detailed scenes and a lot of humour. 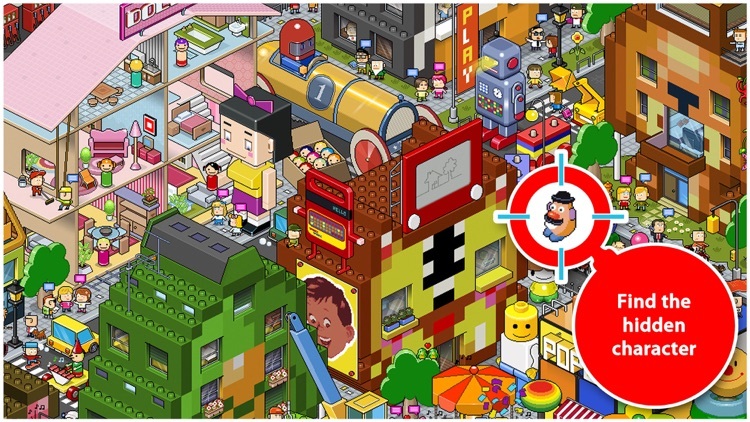 Have fun enjoying the fully-detailed pixel works of art on the retina display. During your discovery adventure of the Zoorgs story you will get to know surprising places such as the island of Lost, a special version of “Winter is coming”, a "Camp Nou" stadium in Mars and many other scenes that will surely make you smile. 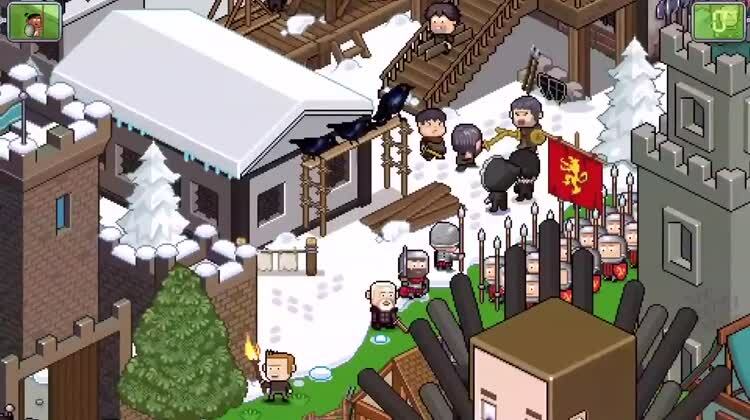 The main game mode is the Story Mode, which will guide you through more than 200 levels full of impressive Pixel Art scenes and many hidden surprises. 50 levels where you will have to find zombie celebrities, aim at them using the accelerometer and finish them off while you explore the terrifying hotel of our CRAZY BILL zombie retro-shooter. By playing the story mode you will unlock the arcade game machines that hide real gems with which you can play non-stop. 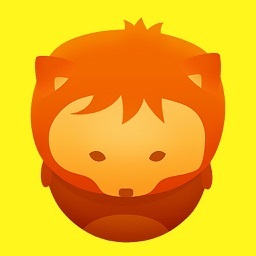 For 2 players sharing a device or to participate in Internet-based weekly tournaments. The Zoorgs has caused a distortion in the space-time, shifting people, animals and objects from their places of origin. Our friends the Time Geeks have to control them all in order to prevent a total collapse of the space-time before it is too late. 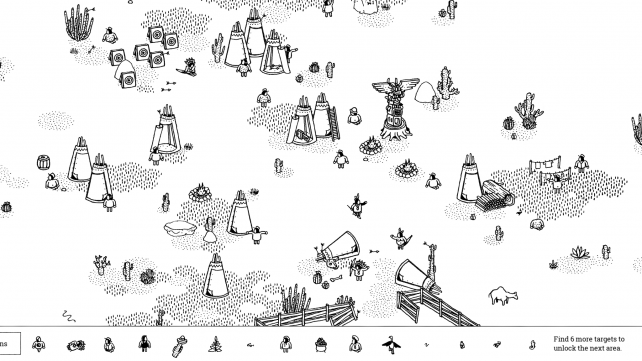 A game produced by Ivanovich Games. All artwork by Markus Gmür ©Popchild TM. 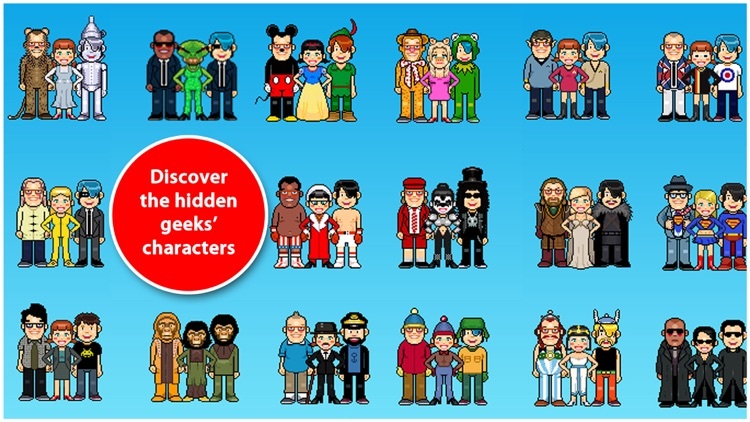 Similar Apps to Where's my geek? 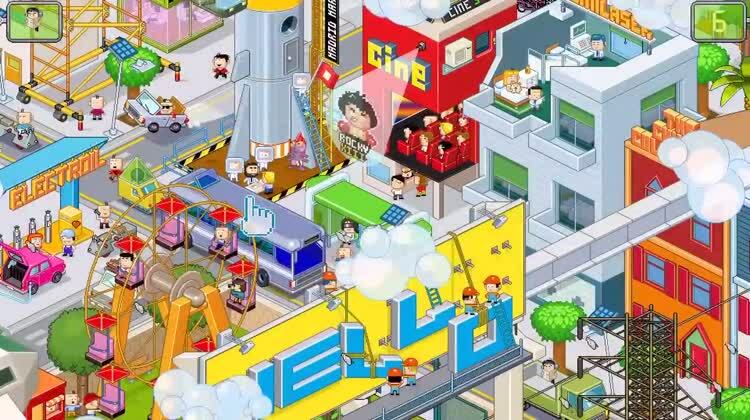 Keep your eyes peeled for those Hidden Folks in this charming hidden object game.